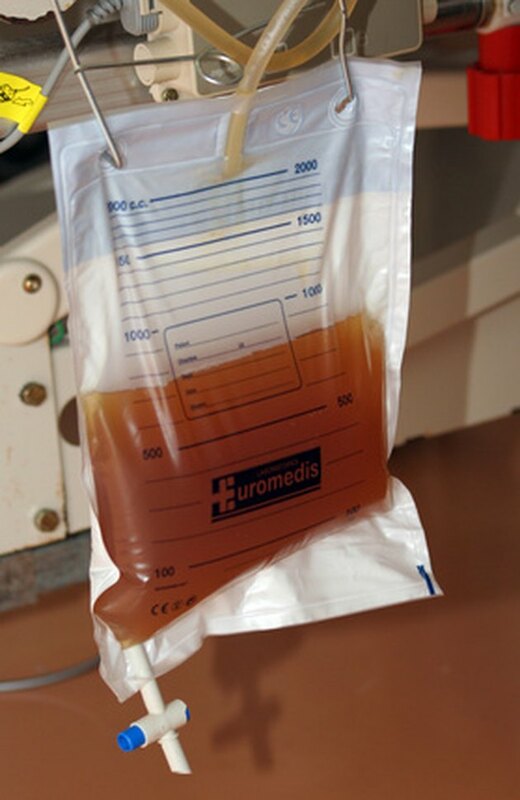 Alcohol itself does not directly affect the color of your urine. The color, whether it's dark or clear, depends on how hydrated or dehydrated your body is. Drinking alcohol may cause you to urinate more frequently, especially if you've consumed a large amount, since it is a diuretic, according to Mayo Clinic. Clear urine is an indication of a hydrated body, according to the American Dietetic Association. When properly hydrated, your urine may range from a straw or lemonade color to very clear, and will remain light or clear in color. Your urine can be clear while you're drinking alcohol if you've just started drinking and have had plenty of fluids throughout the day. You can have darker urine for a variety of reasons. Dehydration can cause your urine to appear darker in color than normal. It may range from a dark yellow to light brown. Certain medications, food dyes, toxins and certain medical conditions can also cause your urine to appear darker than usual. Alcohol can cause you to make extra trips to the restroom, which can lead to excessive urination and possibly dehydration. If you drink too much alcohol, your risk of becoming dehydrated increases. Since alcohol causes you to urinate more frequently than normal, your body loses a great volume of fluids at a faster rate. Your urine might be clear at first, but if you urinate long enough, it will begin to change color and become darker. It's important to pay close attention to the color of your urine while drinking alcohol to assure you do not become dehydrated and lose too many fluids. If you plan to drink alcohol, stay properly hydrated throughout the day. Drink water even while consuming alcohol to ensure that your body has enough water to stay hydrated. If you become severely dehydrated, you may end up in the hospital until properly hydrated again. Is There Any Alcohol With Zero Calories?